Mike Biadasz, a passionate young farmer from Amherst, WI, died on August 15, 2016 when he was overcome by hydrogen sulfide gas. Mike had been agitating manure in the open lagoon at his family's cattle feeding operation. The gas also killed sixteen cattle near the lagoon. 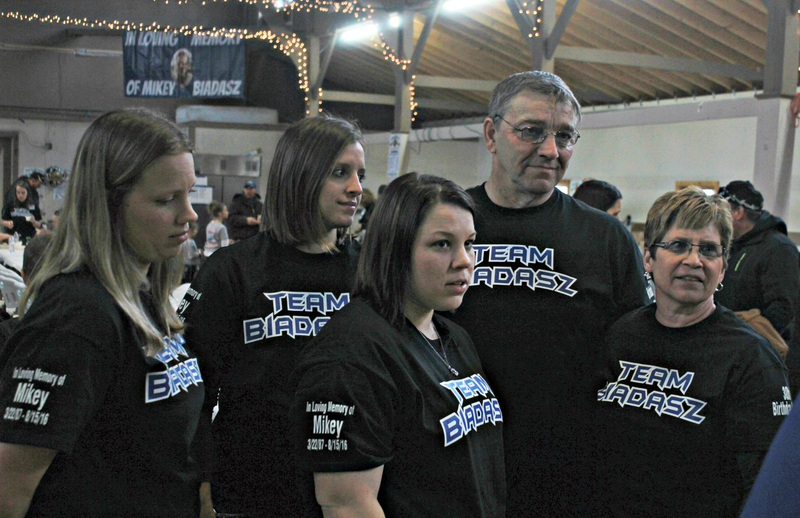 It was at the funeral home, preparing to bury their only son, that the Biadasz family became farm safety advocates. In lieu of flowers they decided to invite donations to a farm safety fund. Call it coping, call it heroic – they were determined to prevent another family from enduring such pain. 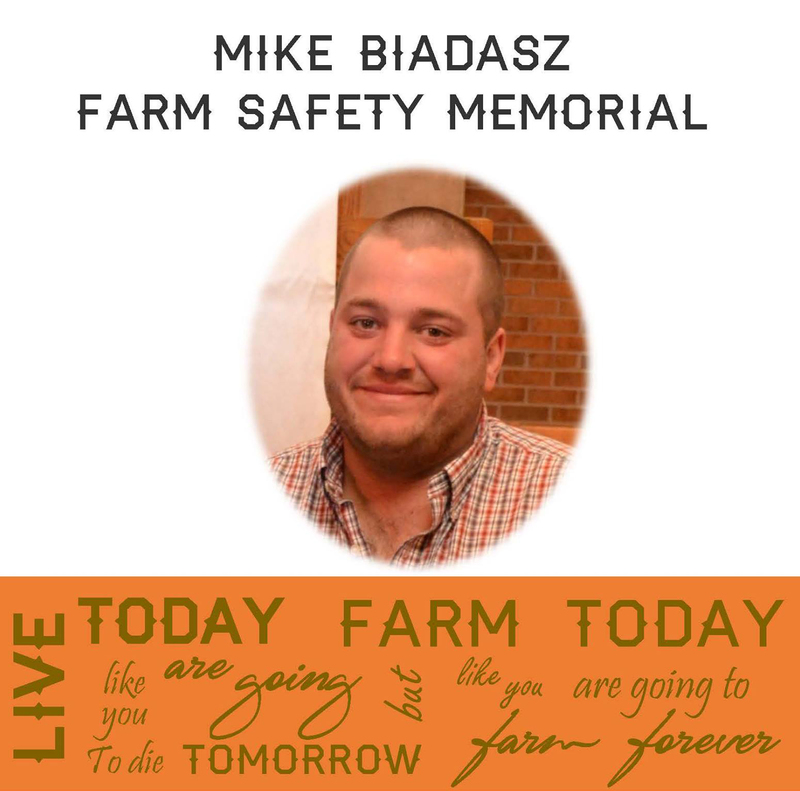 The Biadasz family continues to inspire and mobilize those who love farming and who share grief over the death of Mike Biadasz – son and brother, friend to so many. Through their safety workshops, fundraising events and media outreach, this family from Amherst, Wis., is living proof of the power of a story. 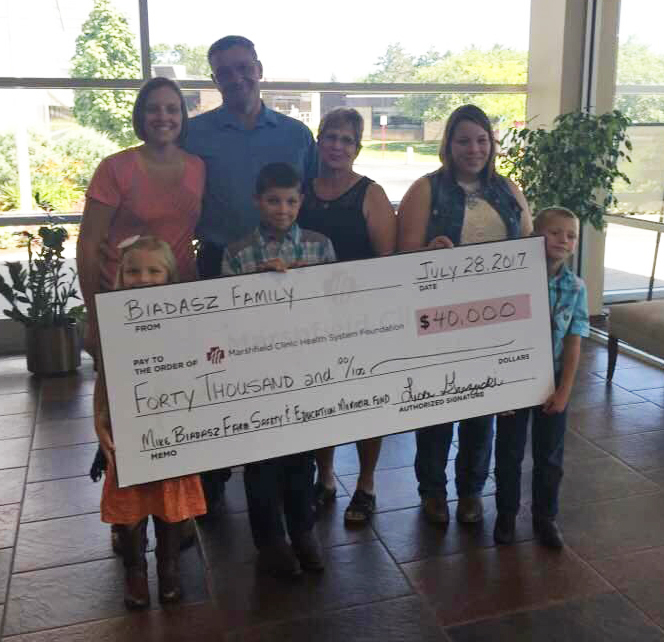 On July 28, 2017, just short of the one-year anniversary of his passing, the Mike Biadasz Farm Safety and Education Memorial Fund presented a $40,000 check to the National Farm Medicine Center and Marshfield Clinic Center for Community Outreach. The money is being used to establish a rebate program for farmers who rent portable gas monitors. Mike, a 29-year old beef farmer, had gone out in the pre-dawn to agitate an open manure pit in preparation for pumping later that morning. Mike approached the task with his usual enthusiasm, taking a picture and posting it to Snapchat, referencing the “liquid gold” he was about to stir up. When the crust atop the pit broke open, hydrogen sulfide gas was released. Normally the toxic gas would quickly dissipate. But the air was completely still that morning, and a heavy layer of fog blanketed the farm. The sudden release of heavier-than-air hydrogen sulfide overcame Mike immediately. 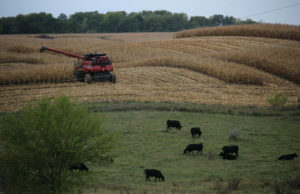 He fell back onto the concrete apron of the pit, where friend and farm employee Steve Burclaw found him two hours later. Thirteen cattle lay dead nearby, also overcome by the gas. Bob Biadasz, Mike’s dad, was inside the house drinking coffee when he received the call from Burclaw, telling him that his son, business partner and fourth-generation legacy was dead. Bob recalled arriving at Mike’s side. The Biadasz’ knew that hydrogen sulfide was deadly in confined spaces, but they had never heard it could kill in the open air. Such cases are exceedingly rare, which is why the incident made national news. It is possible that the temperature inversion and zero wind velocity suppressed air mixing, leading to an accumulation of lethal concentrations of hydrogen sulfide at ground level as agitation occurred, according to reports published in Morbidity and Mortality Weekly Report and the Journal of Agromedicine. Mike had a saying, recalled Bob Biadasz: Live today like you are going to die tomorrow. But farm today like you are going to farm forever. Bob and Diane Biadasz offer a visitor a soft drink and pull out Mike’s high school senior portrait. He’s posed on a rug, surrounded by Case IH model tractors and implements. Another picture, then another: Mike at his sister Megan’s wedding; playing with his sister Lisa’s kids. The stories flow. 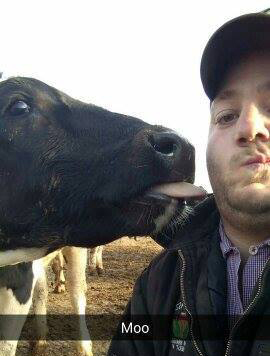 Mike took some classes at community colleges, but he already knew how he wanted to farm. He worked hard, had fun, innovated, and freely shared results with other farmers. “I didn’t realize he had as many friends as he did,” said Diane, reflecting on the support her family received. In the months after Mike’s death, visitors stopped by with food or called to offer condolences. Others who’d heard the story approached them in public, asking how they could donate to the safety fund. 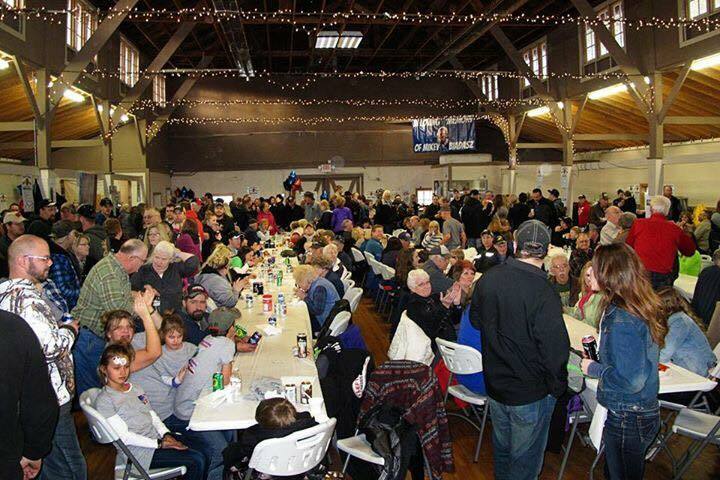 As the 30th anniversary of Mike’s birth approached, sister Lisa decided to throw an all-day “30th Birthday Bash” and fundraiser March 18 at the Rosholt Fairgrounds. And what a party it was. Mike’s story has raised tens of thousands of dollars as well as the safety consciousness of an industry. 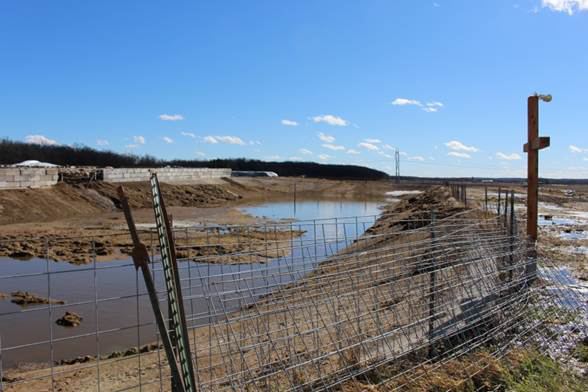 Gas monitor manufacturers, manure haulers, academics, industrial hygienists, Extension safety professionals, news media, politicians and farmers have rallied around the Biadasz Family’s farm safety efforts. On a beautiful day in April, when farmers want to be working in the fields, 80 attendees packed a restaurant dining room in Plover, Wis., to attend a manure gas safety seminar. 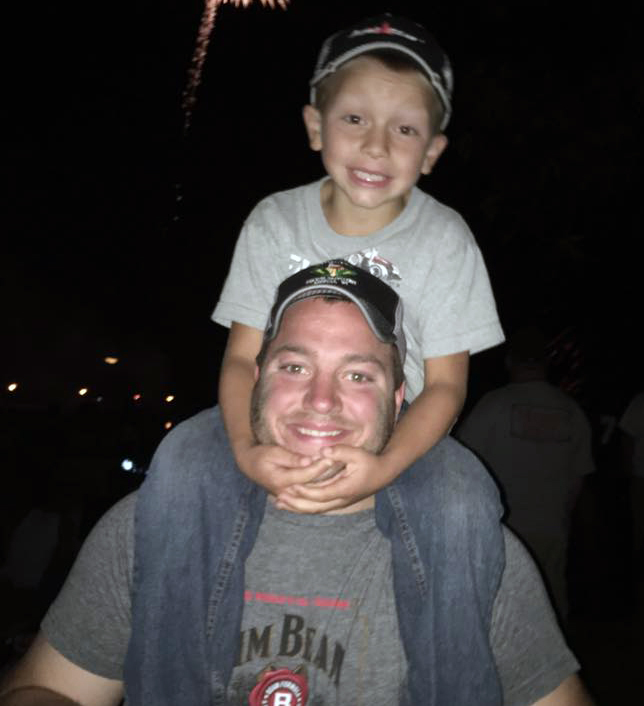 “Mike’s family has taken the tragic inertia of his death so that others may live,” said Casper Bendixsen, Ph.D., a research scientist with the National Farm Medicine Center and Upper Midwest Agricultural Safety and Health Center. The family wishes it could turn back the clock. They wish they had known that this could happen in an open air pit. Although the weather conditions played a key role in the tragedy, as did the amount of sulfur in the distiller’s syrup used in the cattle feed, Lisa cautions against calling it a fluke accident. A wooden cross engraved with Mike’s name stands at the edge of the manure pit, just steps from where he fell. 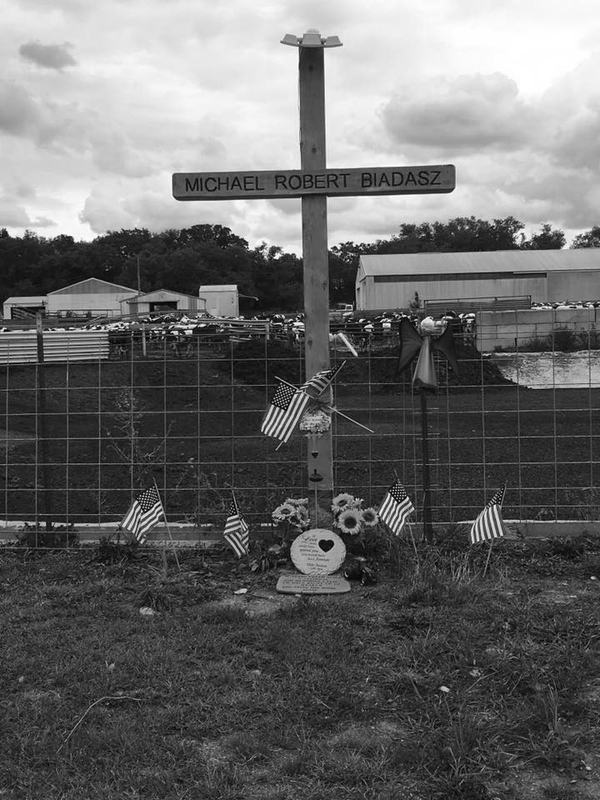 On August 15, declared “Mike Biadasz Day” in Wisconsin, Lisa organized a short prayer ceremony and balloon release on this spot, with friends and family. Bob is 64 and in good health, but the future of the fourth-generation Biadasz Farm weighs heavy. He has become a tireless safety advocate, never hesitating to step in front of a microphone or attend a meeting if he thinks he can help another family avoid what his family lives with every day. But it’s tough. The gas monitor rebate program is currently being piloted in Wisconsin, and all Wisconsin farmers are eligible. If successful, the family hopes to expand the program into other states. To learn more or apply for this rebate, visit www.mikebiadaszfarmsafetyandeducationmemorialfund.com or contact farmforeverrebates@gmail.com. To support the Mike Biadasz Farm Safety and Education Memorial Fund, gifts can be made to the Community Foundation of Central Wisconsin. Gifts are tax deductible and can be made online at www.cfcwi.org or mailed to 1501 Clark Street, Stevens Point, WI 54481. Hydrogen sulfide can cause nearly-instant death at high concentrations. At lower levels, it can result in swift loss of consciousness, pulmonary edema, and decreased oxygen supply to the brain. Student and teacher discussion guide resources are available for this story. Click here for more.